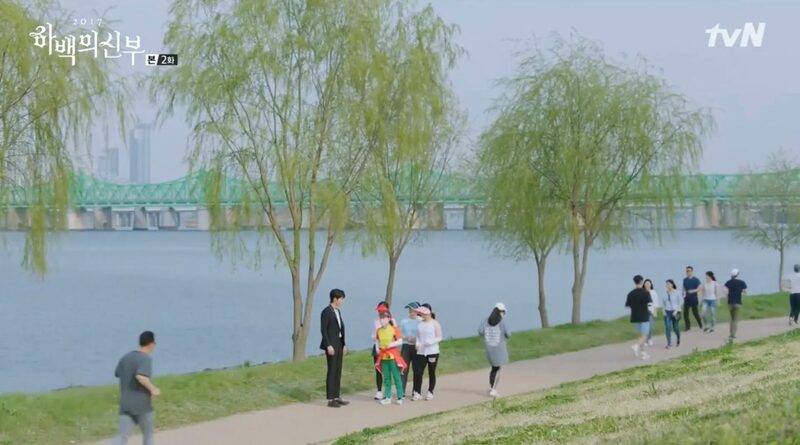 Queen Oh Ssu-ni (Jang Na-Ra) meets up with teacher Byun (Kim Myung-soo) in this park in episode 39 of The Last Empress/Empress’s Dignity (황후의 품격) (SBS, 2018-19) and learns about Na Wang-sik’s (Choi Jin-hyuk) critical condition. 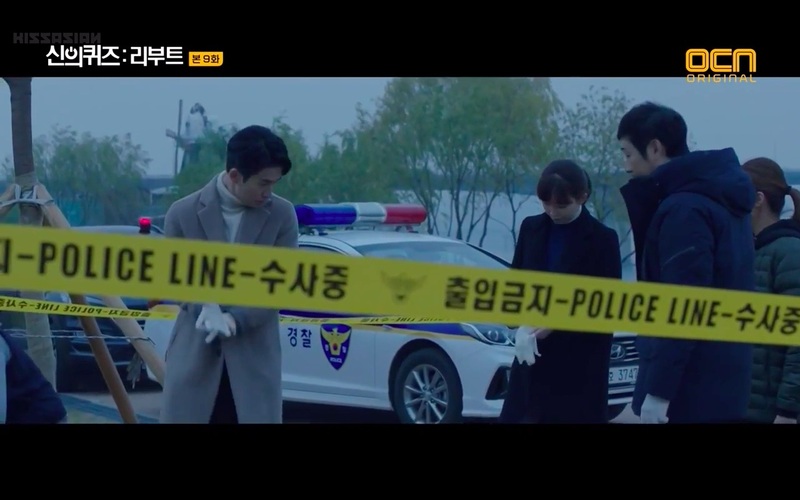 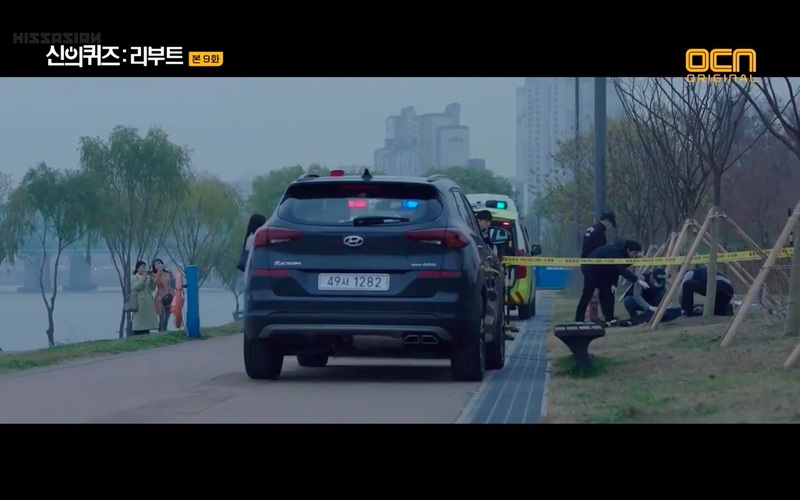 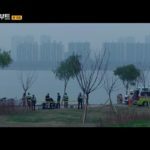 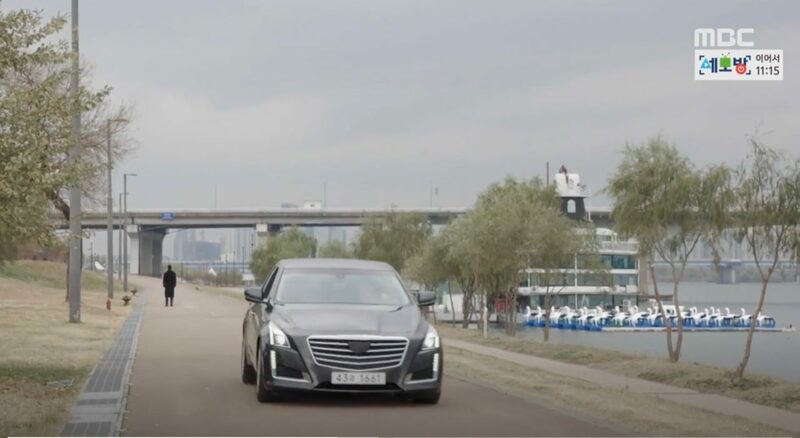 A body is found along the jogging track here in episode 9 of Quiz From God: Reboot/God’s Quiz 5 (신의 퀴즈 리부트) (OCN, 2018-19), and the team, including medical examiner Han Jin-woo (Ryu Deok-hwan), Detective Kang Kyeong-hee (Yoon Joo-hee) and Detective Nam Sang-bok (Kim Ki-doo) come to investigate. 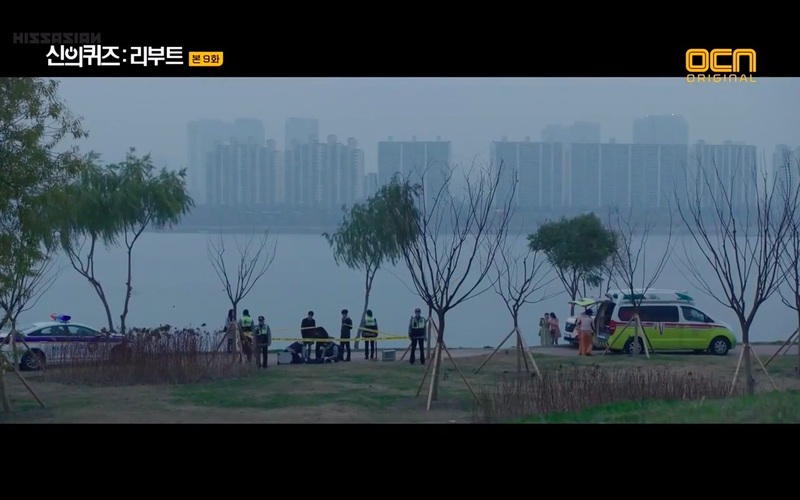 The jogging path is seen again when Kyeong-hee looks through some CCTV footage of the incident. 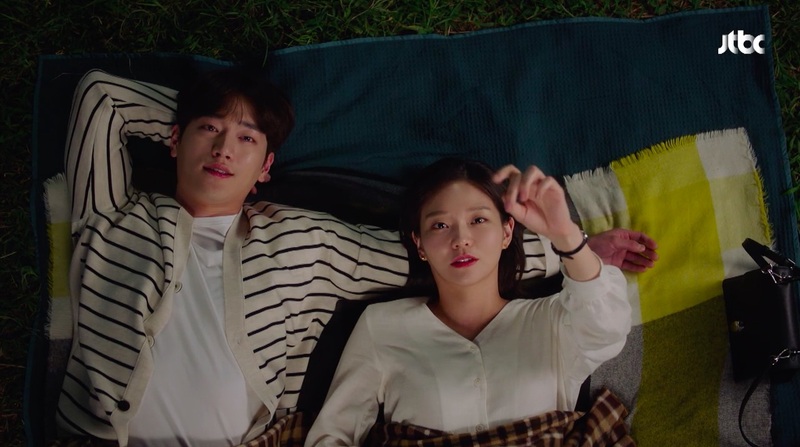 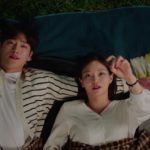 On Joon-young (Seo Kang-joon) and Lee Young-jae (E-som) lie down together on the grass here along the river, enjoying each other’s company on a picnic date in episode 4 of The Third Charm / The 3rd Charm (제3의 매력) (JTBC, 2018). 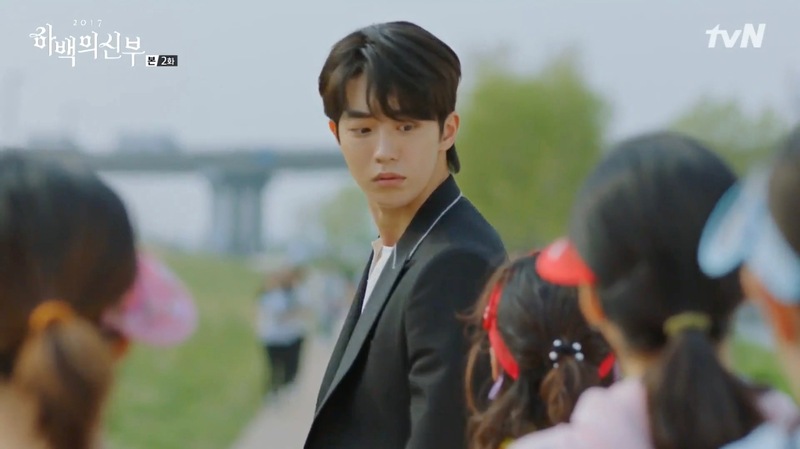 Kim Ji-woon (Ha Seok-jin) comes here in episode 10 of Your House Helper (당신의 하우스헬퍼) (KBS2, 2018) to reminisce about his past (love). 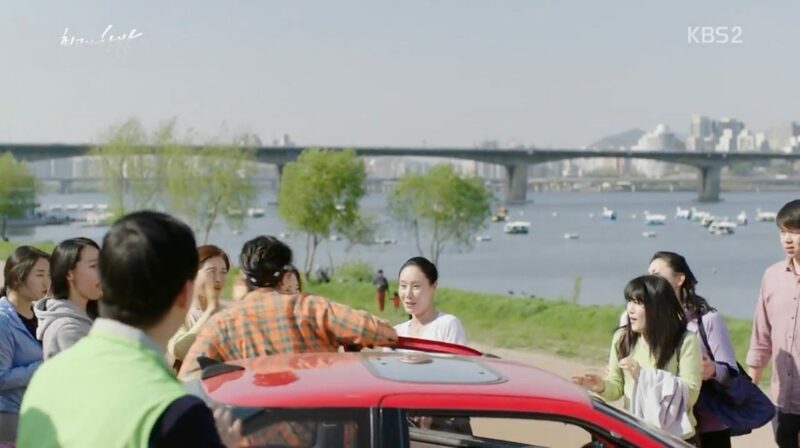 Nam Soo-hee (Lee Seung-yeon) is brought here for a picnic in episode 46 of Rich Family’s Son (부잣집 아들) (MBC, 2018). 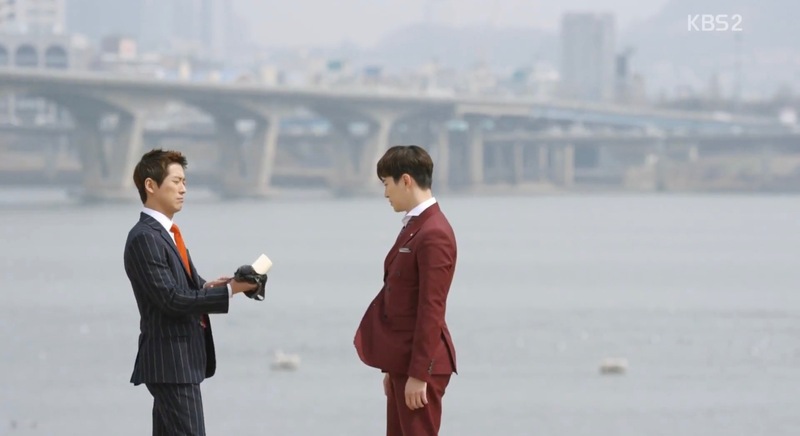 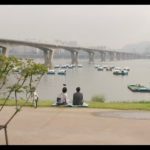 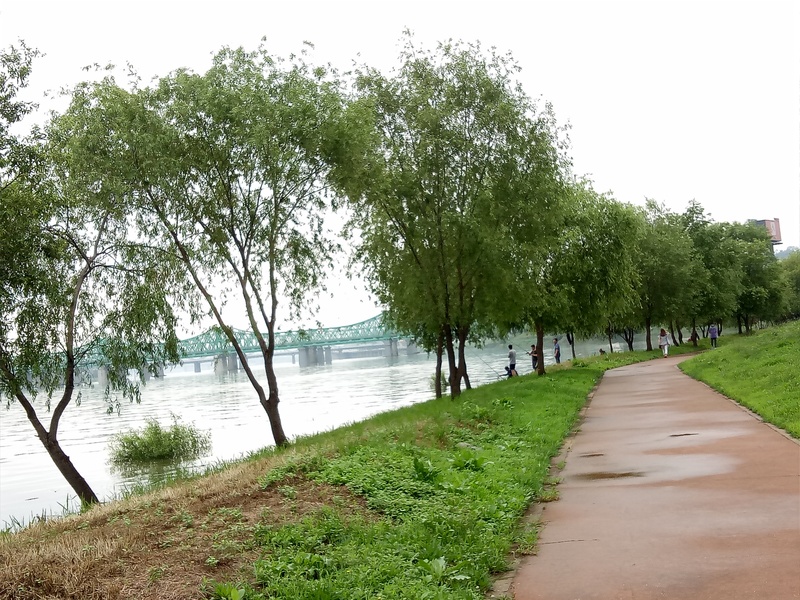 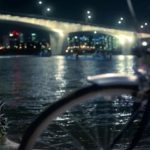 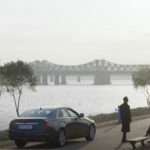 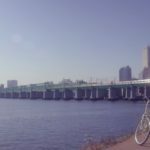 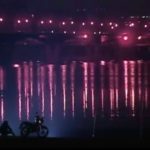 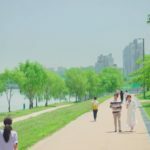 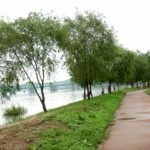 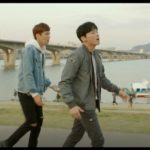 As they take a walk with an ice cream in hand (with Hangang Railway Bridge in the background), she reveals that she has another child she has yet to reconcile with. 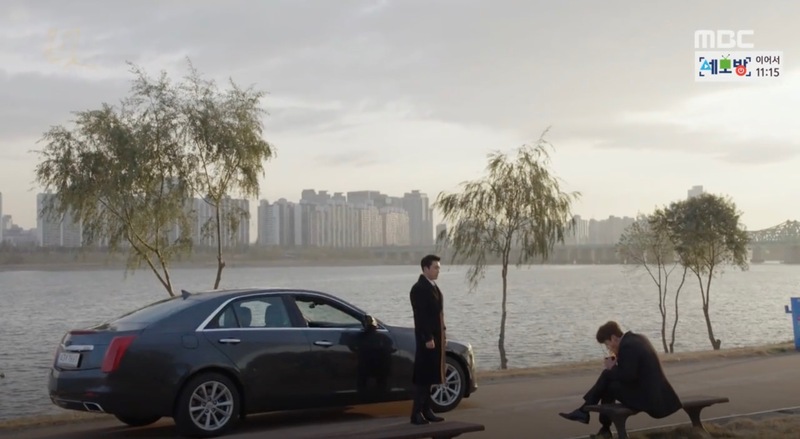 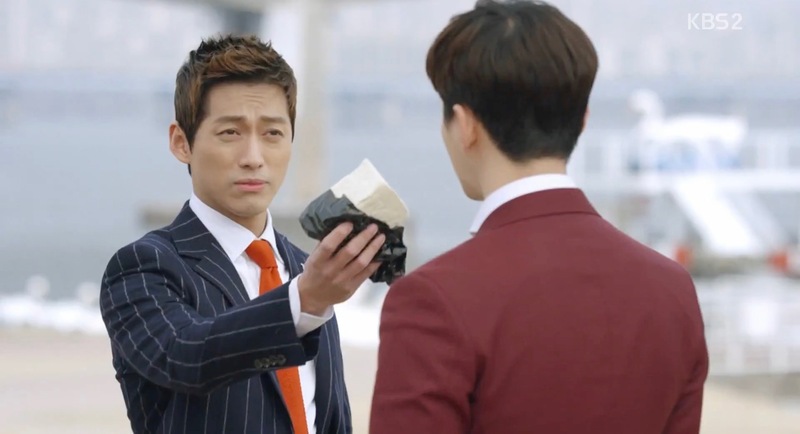 It is here that Kang Pil-Joo (Jang Hyuk) tells Jang Boo-cheon (Jang Seung-jo) that his father is not his father, in episode 8 of Money Flower (돈꽃) (MBC, 2017-18). 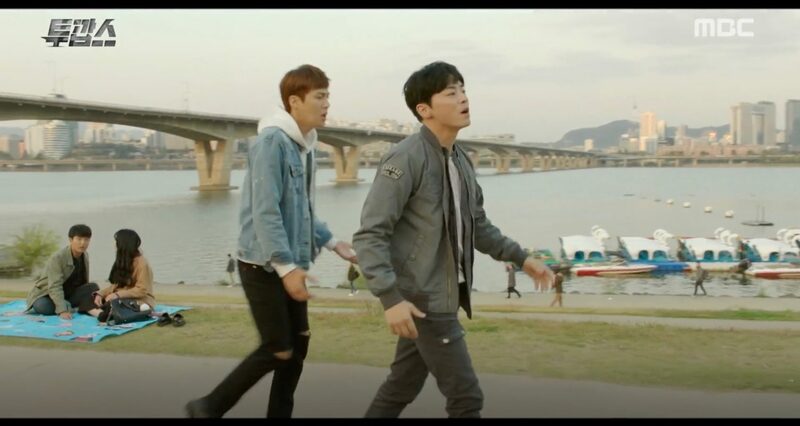 Cha Dong-tak (Jo Jung-seok) comes here with ghost Gong Soo-chang (Kim Sun-ho) and after a near-striptease and thinking he turns crazy, Dong-tak finally comes to believe Soo-chang in episode 6 of Two Cops (투깝스) (MBC, 2017-18). 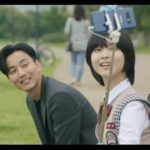 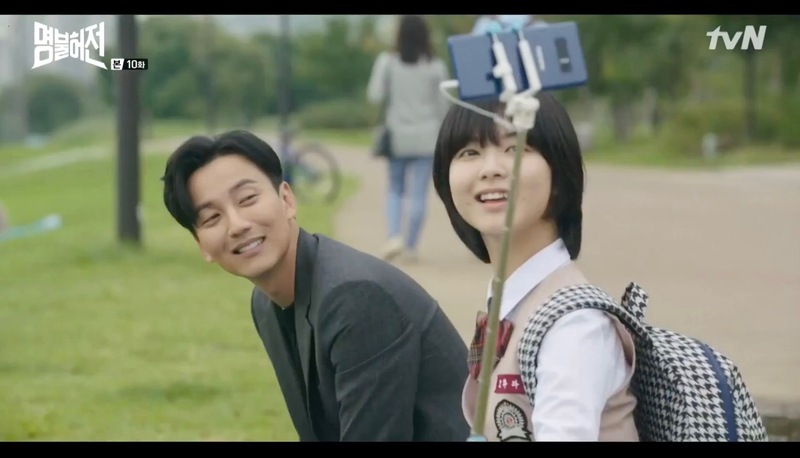 Heo Im (Kim Nam-gil) comes here on a “date” with Oh Ha-Ra (Roh Jeong-Eui) in episode 10 of Live Up To Your Name, Dr. Heo/Deserving of the Name (명불허전) (tvN, 2017). 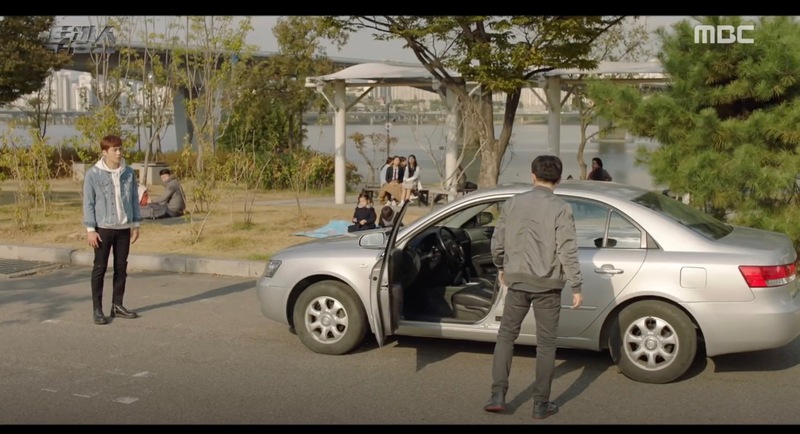 This is also where Lee Hyun-soo (Seo Hyun-jin) tells On Jung-sun (Yang Se-jong) that she does not want to date (him) in episode 7 of Temperature of Love (사랑의 온도) (SBS, 2017). 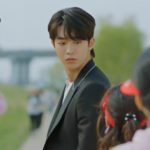 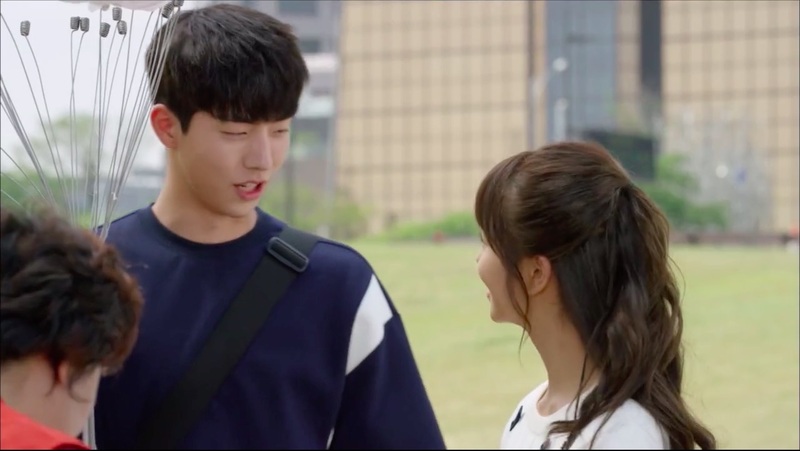 Lee Eun-bi (Kim So-hyun) and Han Yi-an (Nam Joo-hyuk) come here for part of their date in episode 12 of Who Are You: School 2015 (후아유: 학교 2015) (KBS2, 2015), buying cotton candy and then going cycling (with Hangang Railway Bridge in the background). 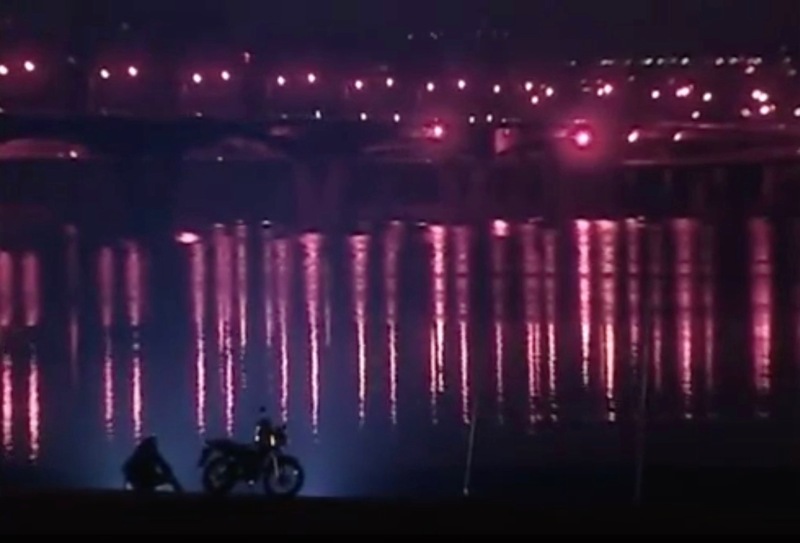 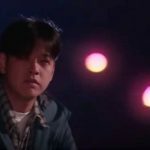 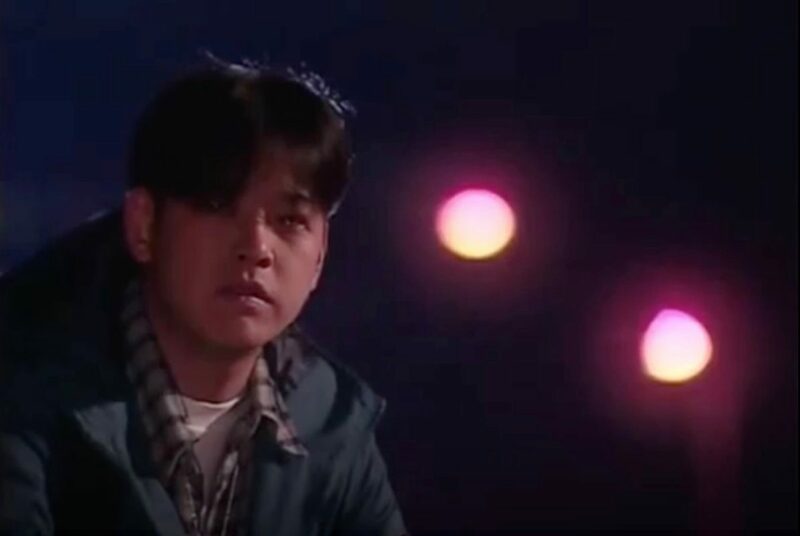 Lee Sun-jae (Ryu Si-won) comes here at night to ponder in episode 9 of Beautiful Days (아름다운 날들) (SBS, 2001). 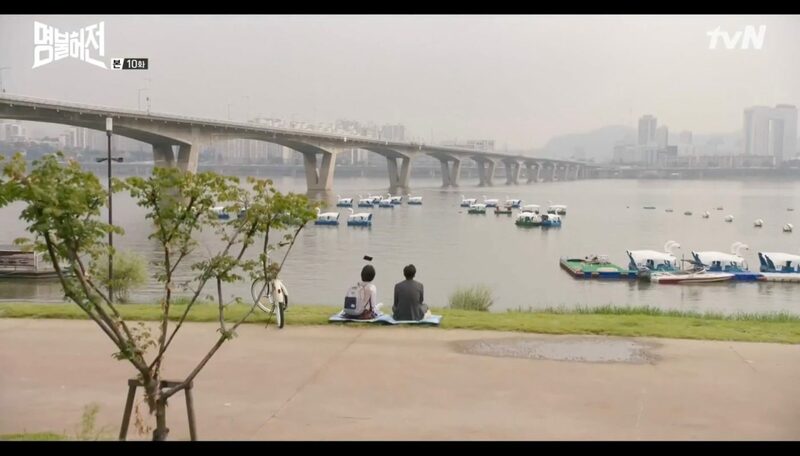 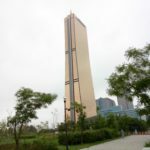 Yeouido Hangang Park [한강 공원 여의도 지구] encompasses all park areas on Yeouido Island that border the Han River. 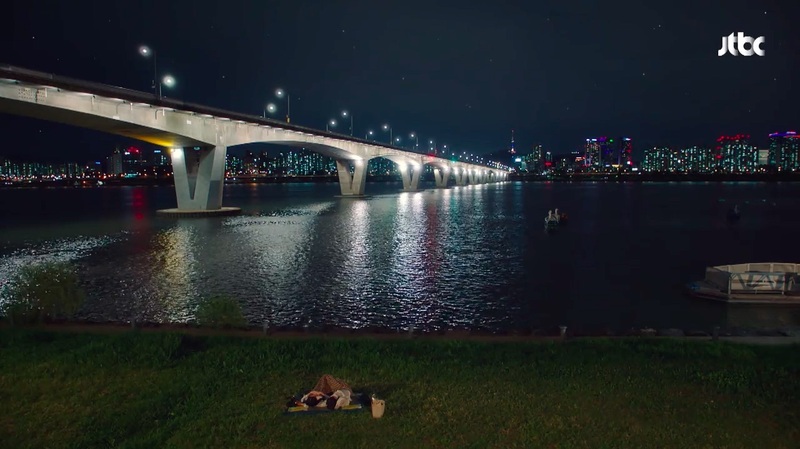 Most locations filmed at this park are filmed east of Wonhyo Bridge at the Yeouido Landscape District, and some others west of Hangang Railway Bridge. 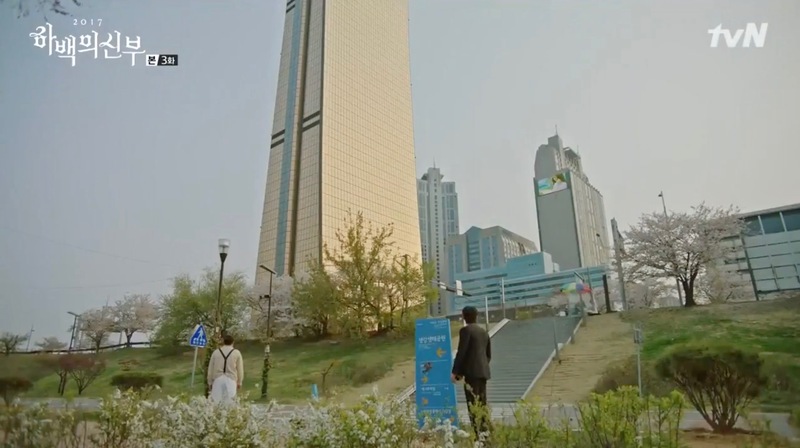 Mulbit Square is also located in this park. 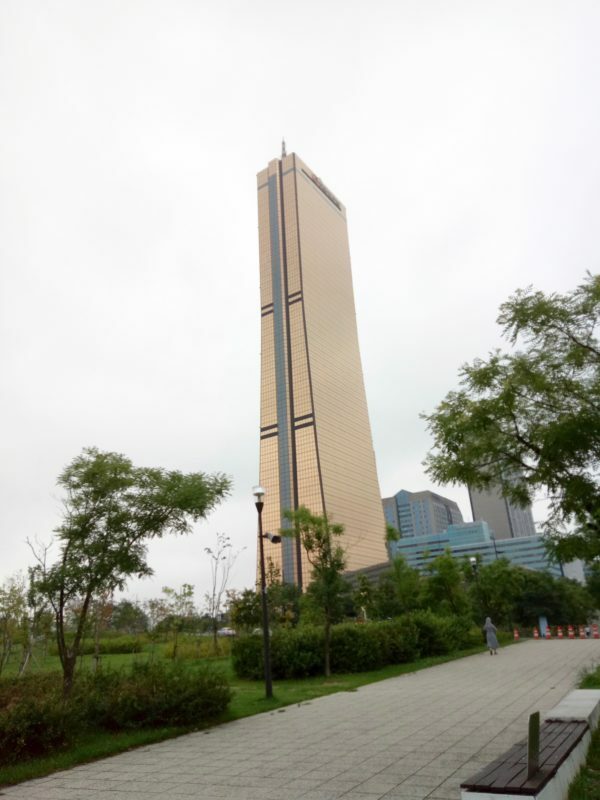 Yeouido Island is part of Seoul’s neighborhood of Yeouido-dong [여의도동], in the Yeongdeugpo District [Yeongdeungpo-gu/영등포구].